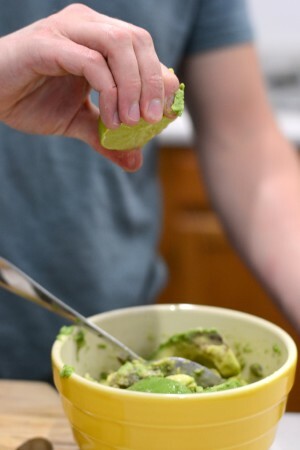 When you’re eating guacamole, you’re eating history that dates back to the 1500s. The Aztec empire created this spread with the same exact ingredients that local restuarants use today. 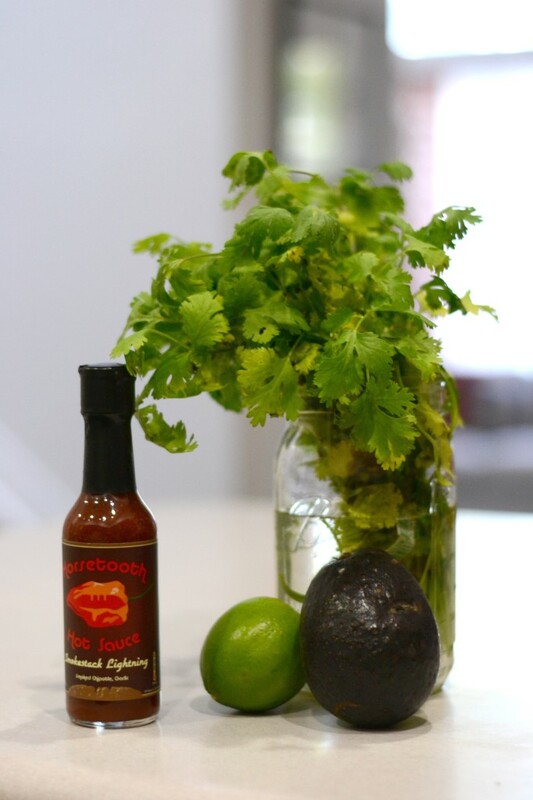 The Aztecs called this saucy spread “ahuaca-mulli” which translates to avocado-mixture or avocado-sauce. It should also be noted that the Aztecs creativity for names was unmatched, in the region, at that time. Directions: Mash everything together with a large fork and a tight core, and adjust the Smokestack Lightning and salt to taste. Serve with warmed tortillas or corn chips, and beer.